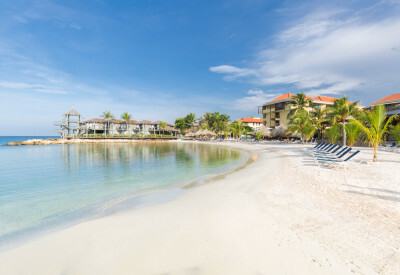 Curacao is an island with many beaches, but not every hotel on Curacao has a beach of their own. Whether you’ve climbed Mount Christoffel, explored the island or spent all day on the beautiful beaches of West Point: nothing compares to ending the day on Curacao at the beach of your own hotel. Not only is this relaxing, but also very romantic during sunset. How to get the most out of your honeymoon to Curacao?